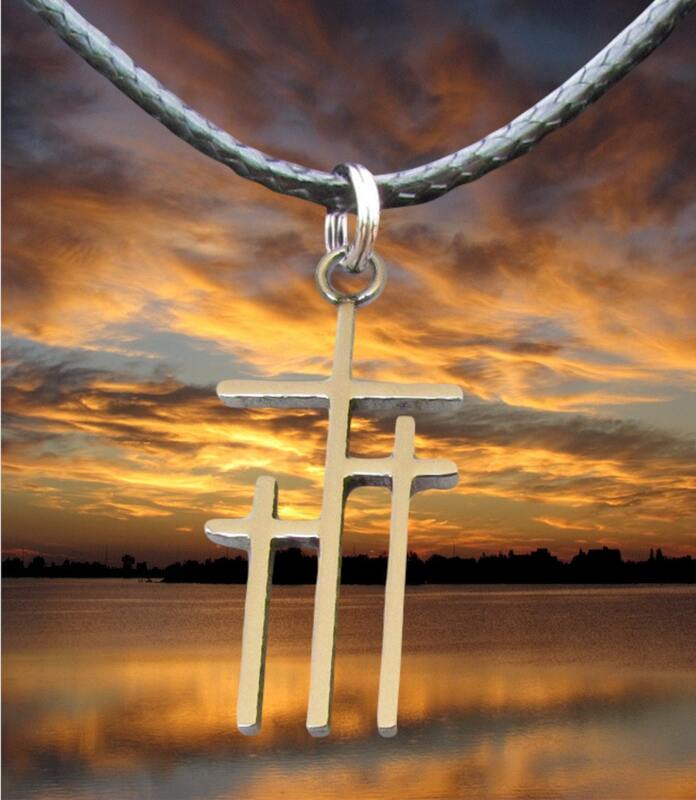 Stunning "Petite" sized Calvary 3 Cross Pendant. Very "Petite" sized at only 1 1/8” high & 1/2” wide (about the height of quarter and only 1/2" wide). 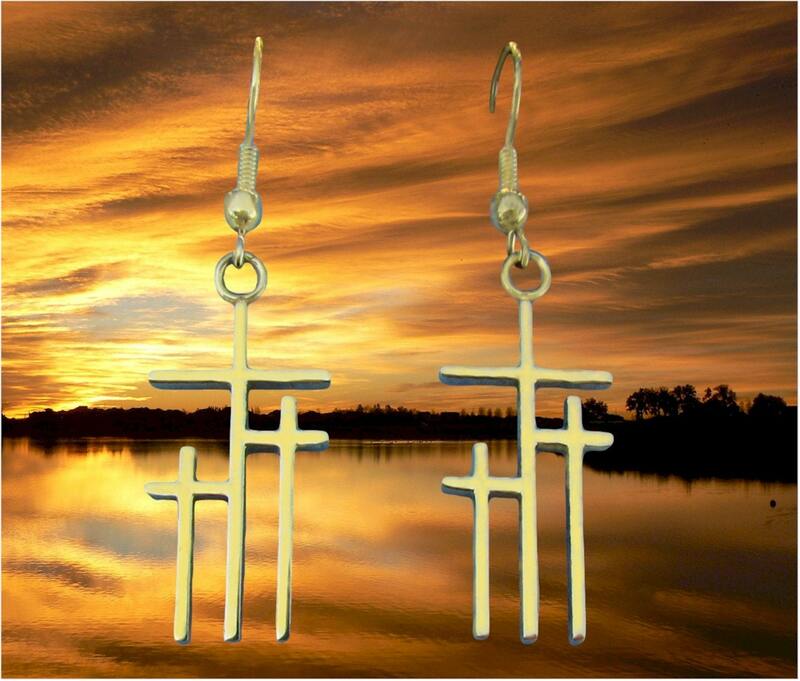 The Cross is made from Stainless Steel, polished to a High Luster, and will retain it's luster for many years to come. Select from Silver or 14k Gold (plated) finish. 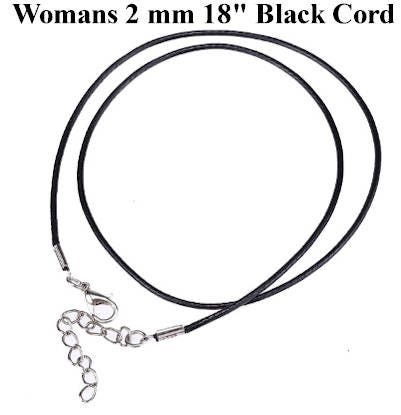 Petite Pendant comes with a complementary 18" adjustable Black Cord necklace for just $14.99. 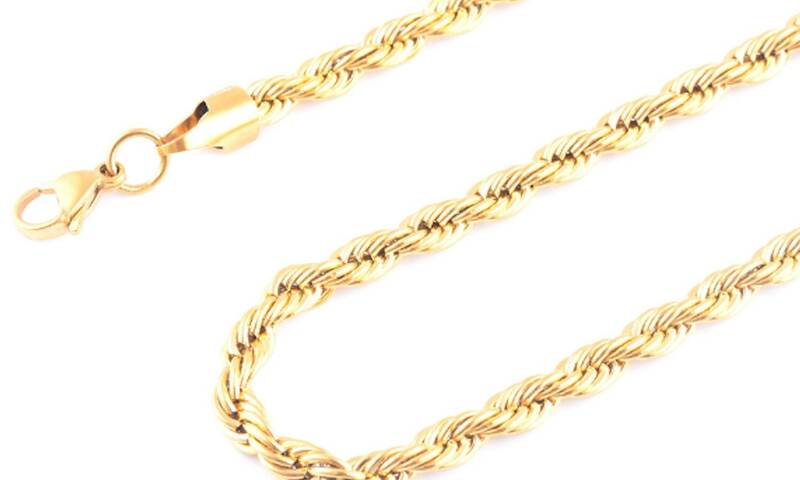 ADD A FANCY CHAIN - Add an exclusive Saint Michaels Jewelry Chain in Silver or Gold for just $10.00 more (an $18.00 value when purchased separately)! 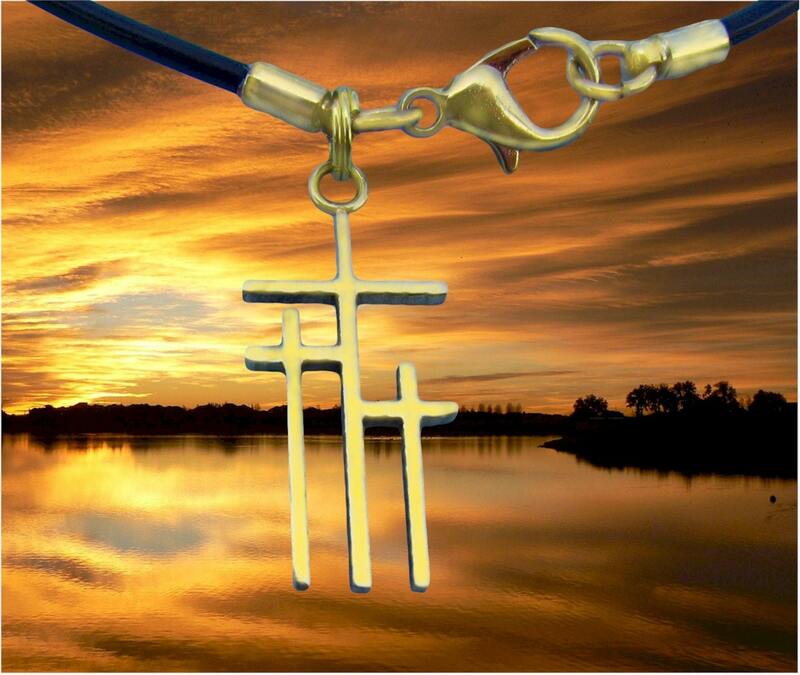 You'll get the "Petite" Cross and one of these impressive Heavy Chains for only $24.99! 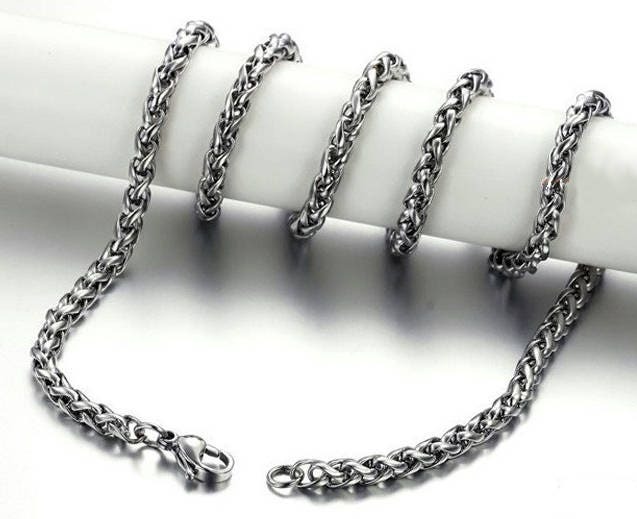 o SILVER - Heavy Bold all Stainless Steel Silver BRAIDED Chain. 4mm wide x 20" long with Lobster Clasp. 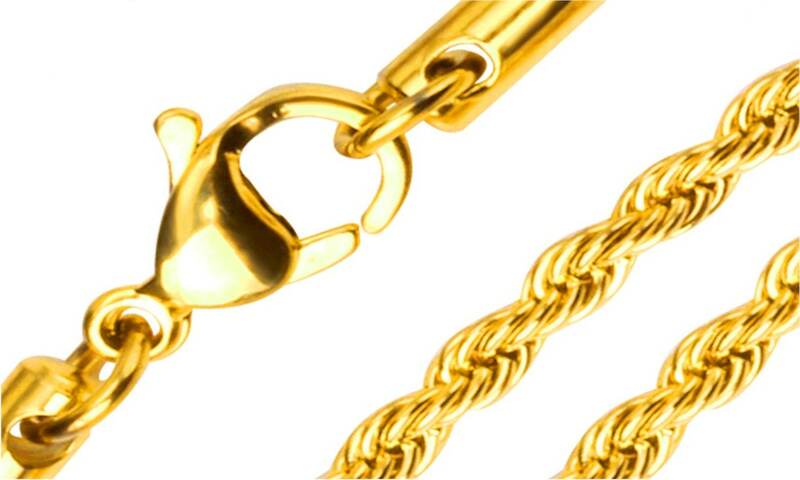 o GOLD - Very High Quality 14k Gold plate over Stainless Steel SERPENTINE ROPE Chain. 2.2mm wide x 20" long with Lobster Clasp. 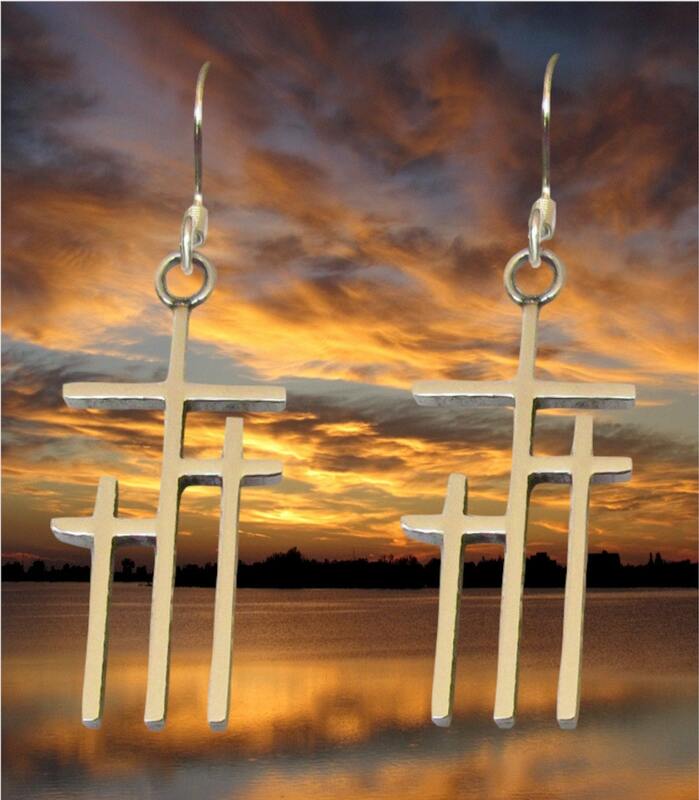 ADD A MATCHING PAIR of EARRINGS - "Petite" sized Calvary 3 Cross Earrings for just $15.00 more (an $18.00 value when purchased separately). You'll get the "Petite" Calvary 3 Cross Pendant with a black rope necklace and a pair of the "Petite" Calvary 3 Cross Earrings all for only $29.99. The Petite earrings measure only 1 1/8” high & 1/2” wide (about the height of quarter). GET THE WHOLE SHEBANG - for only $39.99. You'll get the Calvary 3 Cross "Petite" Cross Pendant, the Calvary 3 Cross "Petite" Earrings, and our exclusive Heavy Chain for one low price!